Fully adapted to the current reality of Digital Mobility, Kyros applies all of its Software Factory expertise in Mobile Development. We use for Mobile development the best and most current technologies like: Swift for iOS, Java for Android, Apache Cordova for hybrid development (tools like PhoneGap and Ionic are extensions of Cordova) and HTML5, CSS and JS for the progressive web apps. In the case of native and hybrid applications it is of fundamental importance knowledge of the processes of publication in stores. Kyros has apps posted to both the Google Play Store and the Apple App Store. Always focused on the reality and needs of its customers, Kyros has all the know-how necessary for the development of native applications (iOS, Android and Windows Phone) hybrids and progressive web apps. The hybrid application, different from the native one, was not completely developed in the specific language of each operating system, the app uses several languages and it includes two formats: it is half native and half web app. The native app is stored on your device (smartphone) and is downloaded directly from stores, Google Play (Android) or App Store (iOS). The web app, in fact, is an internet page accessed like any other website through a browser and developed, usually in HTML5. Access is by a URL and the user has the option to install the app on the device’s home screen, creating a shortcut to access it. 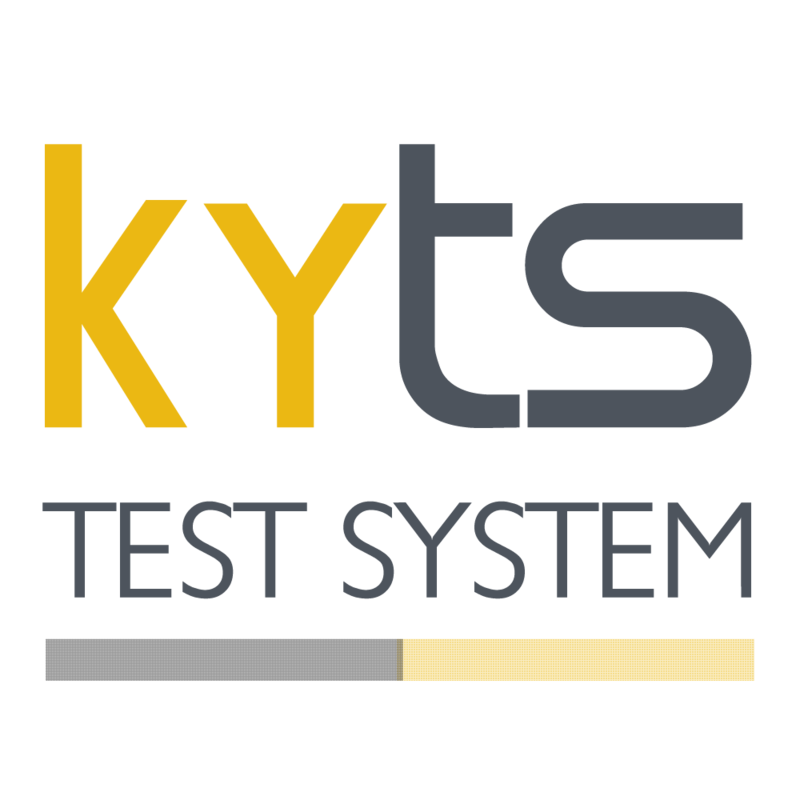 Kyros SQA uses the Kyts (Kyros Test System) platform to control the entire test life cycle.